Good thing you're in Egypt, because we have a mystery on our hands. A man has been murdered, possibly over a map to a precious golden mummy. 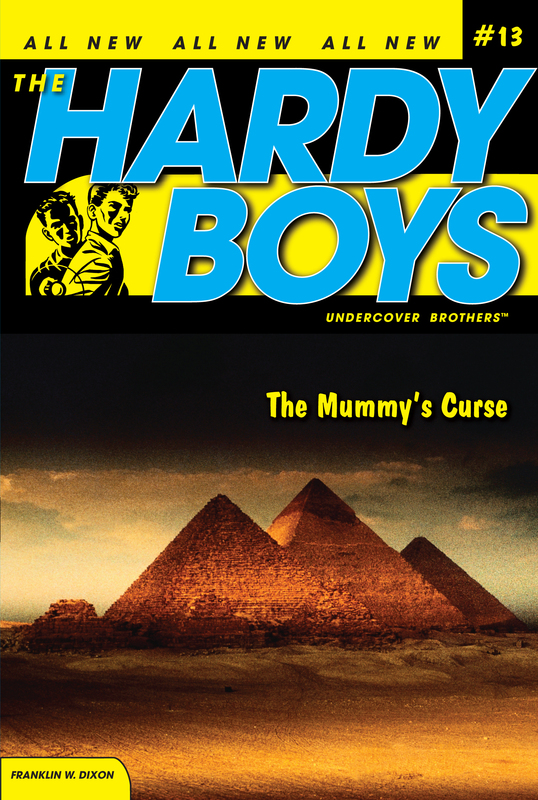 Could there be a curse surrounding the ancient mummy and his treasure? Cairo, Egypt, and the surrounding area. Anyone in pursuit of the treasure. Several people on an expedition are suspects. Find them before they find the mummy and the money.